The Sudbury Wolves are pleased to announce that they have added Darryl Moxam to the Wolves’ coaching staff for the 2016-17 season. 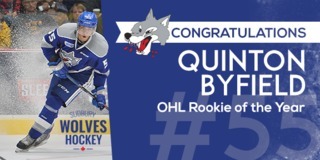 The Lively native and former Sudbury Wolves forward will take on the role of Assistant Coach and provide support to Head Coach David Matsos and Associate Coach Drake Berehowsky who will return behind the bench this season. Moxam replaces long-time assistant coach Bryan Verreault who recently accepted a transfer to Ottawa for his full-time employment obligations. We are very pleased and excited to add Darryl to our coaching staff,” said General Manager Barclay Branch. “He will bring with him a great deal of experience, knowledge and enthusiasm and will be a very positive addition to our staff”. “I am excited and appreciative of the opportunity that the Burgess family and Wolves’ organization have given me and I am looking forward to working with all of the Wolves staff and players,” said Darryl. 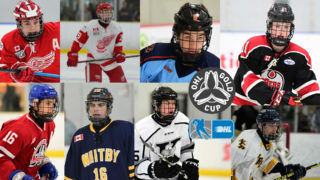 “Everyone tells me this is a great group of young men looking to build something in the next few years,” he added. Moxam spent the last three seasons as the Associate Coach of the Laurentian Voyageurs men’s hockey team. 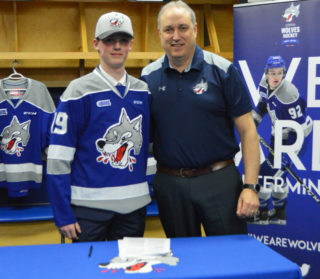 Prior to this, he was the Head Coach of the Nickel City Minor Midegts AAA, Head Coach of the Sudbury Wolves Minor Midget AAA Wolves and Head Coach of the Sudbury Junior Wolves. Moxam puts a strong emphasis on player development. Prior to his coaching career, Moxam played four seasons in the Ontario Hockey League with the Peterborough Petes, Oshawa Generals and Sudbury Wolves. During the 1992-93 season, Moxam was an OHL Champion and Memorial Cup Finalist with the Petes. He also was a member of the 1992 Team Ontario U-17 squad. 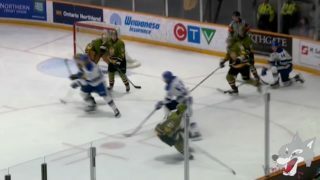 Following his OHL career, Moxam played one season with the Rayside-Balfour Sabrecats, before playing two seasons for Acadia University in the CIS. 2016-17 Season Tickets are now on sale! 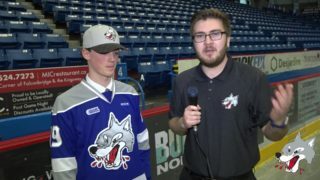 Don’t miss a second of the action as we make way for the new Sudbury Wolves! 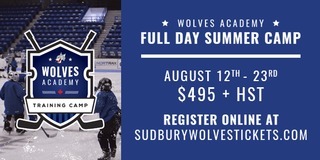 For more information, contact Miranda at the Wolves’ Summer office located at 430 Westmount, by phone at 705-524-1723 ext. 232 or by email at office@sudburywolves.com.